Day 5 and another gift for you! 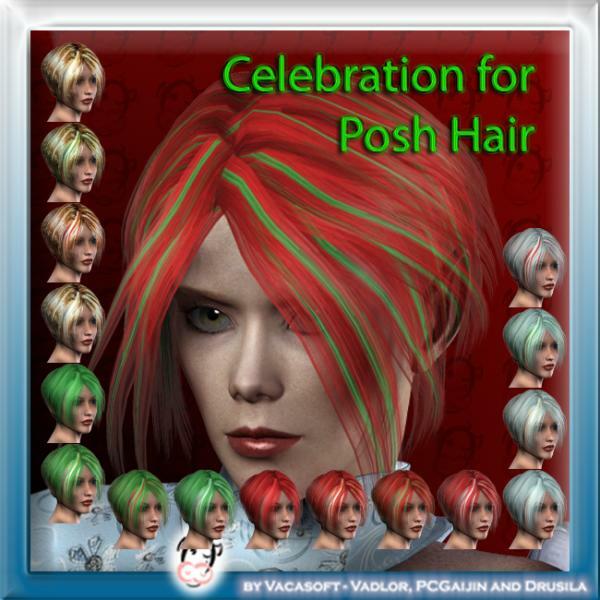 A set of 16 color variations for Posh Hair by Daz3d. MozLiz (8 years ago) Inappropriate?